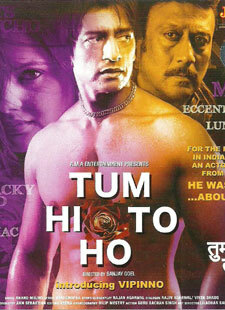 Aye Khuda Dard-o-gham lyrics from Tum Hi To Ho: This is a very well sung song by Kunal Ganjawala and Gayatri Ganjawala with nicely composed music by Anand and Milind. Lyrics of Aye Khuda Dard-o-gham are beautifully penned by Ravi Chopra. Hmm arre arre arre yeh kya kiya tumne?